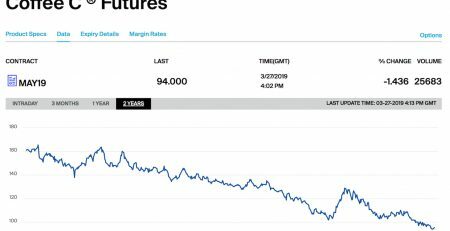 Eighty lots of Brazilian natural and pulped natural process coffees will be heading to their respective auctions — Nov. 29 for pulped, Dec. 5 for natural — after scoring at least 86 points in their respective Brazil Cup of Excellence competitions. Brazil is the birthplace of the Cup of Excellence coffee quality competition program, and this represented the 19th year of competitions there, with pulped natural and natural winners sharing the stage for the fourth time. 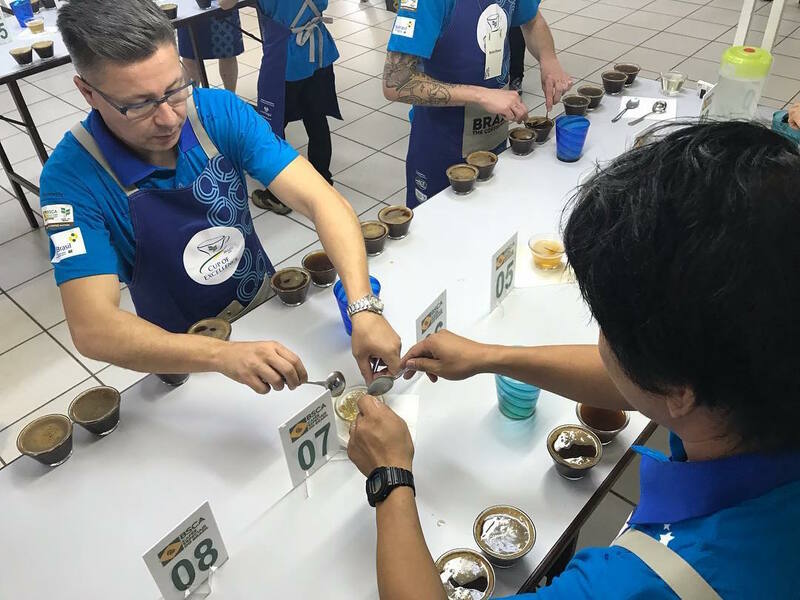 Involving a deeply experienced international panel of judges for the final rounds, the competitions were held in Guaxupé with participation from the in-country partner, the Brazilian Specialty Coffee Association. According to competition organizer the Alliance for Coffee Excellence (ACE), the COE-winning coffees represent a dramatic improvement in quality of Brazilian specialty coffees over the course of just a few years’ time. The pulped naturals competition began with 408 submissions, involving 28 different coffee varieties, from 17 different growing regions. The Chapada Diamantina and Mantiqueira de Minas regions are highly represented in the list of winners. A Gesha from producer Primavera Agronegocios Ltda scored a whopping 93.89 to take the top spot. Five pulped naturals scored 90 or above, and each will be split into two lots for the auction. The list of winners in the naturals competition reflected included 11 different varieties hailing from seven different growing regions. The top coffee was a Catuaí Vermelho variety from producer Maria do Carmo Andrade/Andrade Bros in the Cerrado Mineiro region that scored 93.26. The second and third place coffees were a Catucaí Amarelo from Mantiqueira de Minas and a Catuaí from Chapada Diamantina, respectively. In total, eight COE-winning Brazilian naturals scored 90 or above, with 29 additional coffees reaching 86 or above. Check the COE website for auction information, including for upcoming auctions for Colombia and Peru.